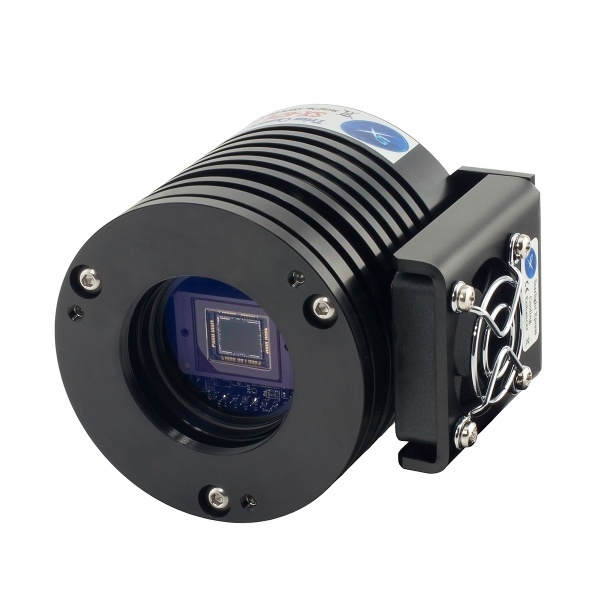 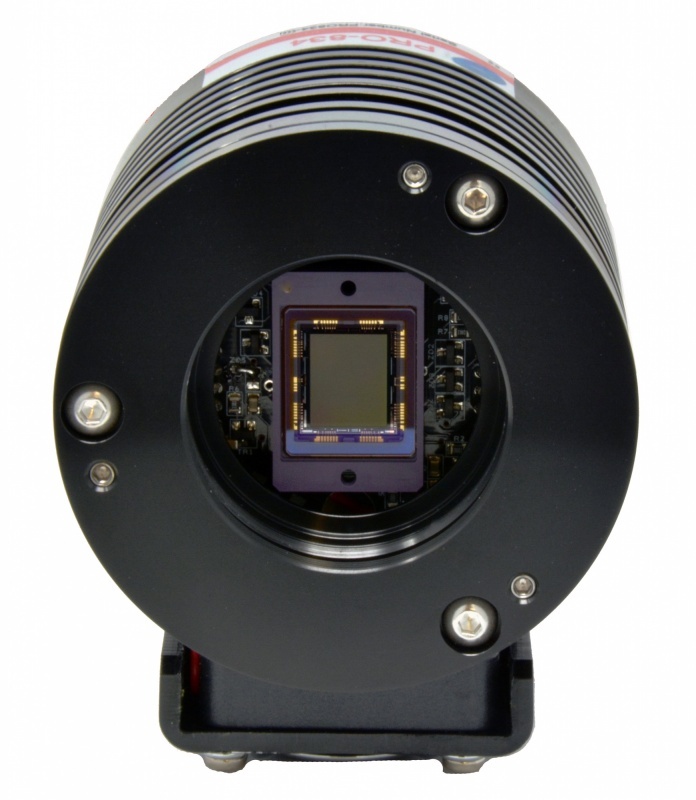 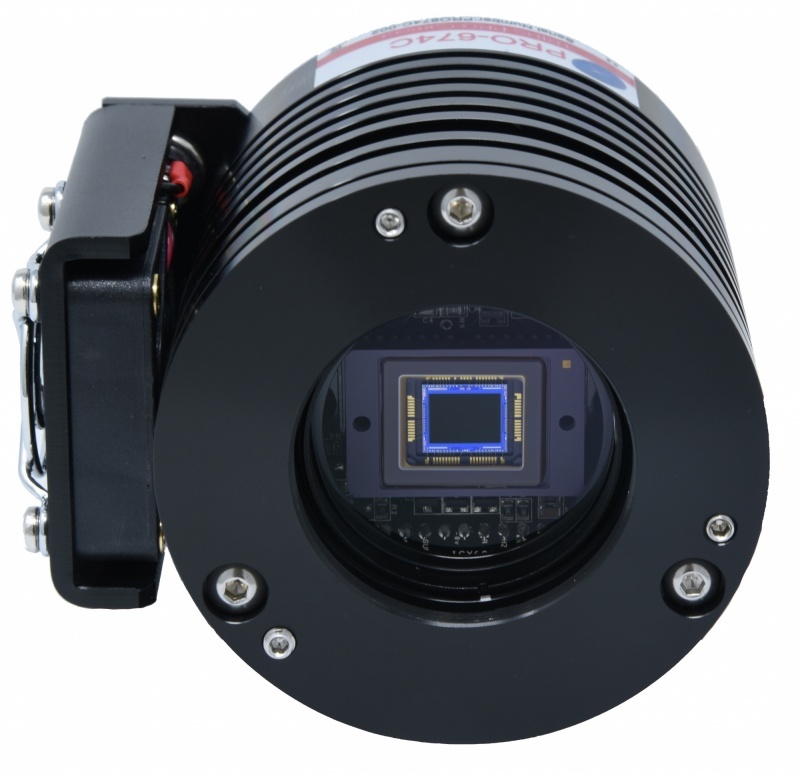 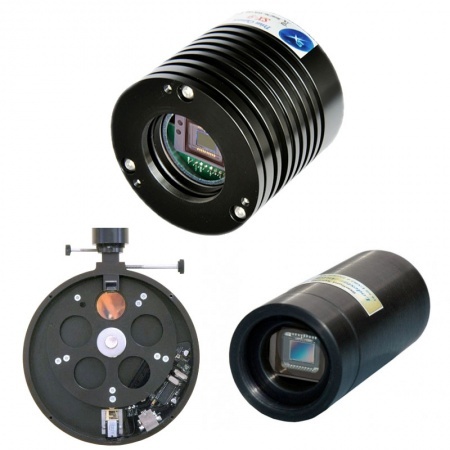 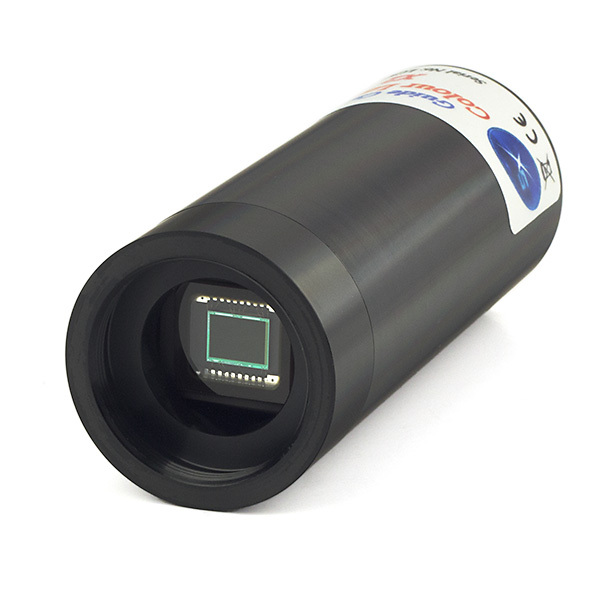 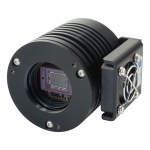 Starlight Xpress Trius high performance cooled cameras offer a number of new features over the previous SXVR series. 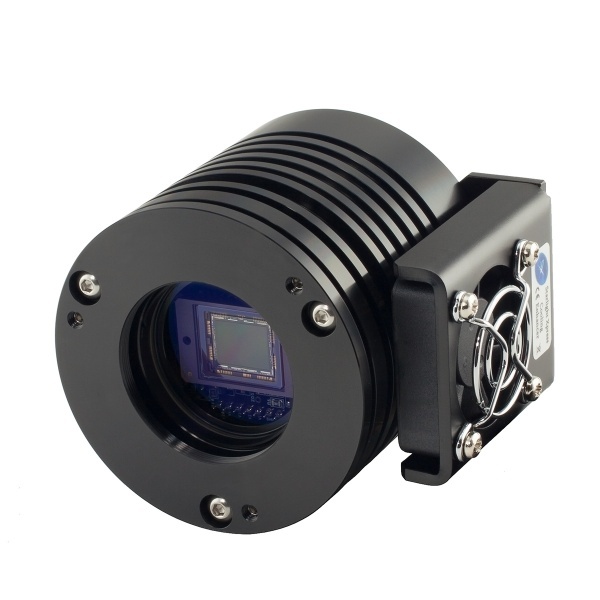 The most significant change is the replacement of the 18 way port with three independent USB ports via an internal hub chip. These sockets are intended to connect accessories, such as the SX Lodestar or filter wheel, directly through the camera and to bypass the multiple USB cables that were previously required. 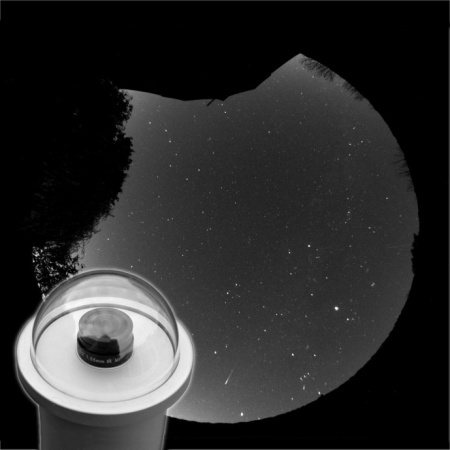 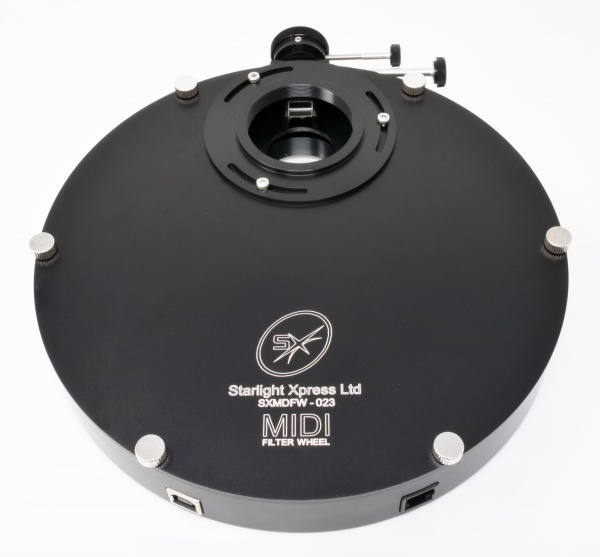 Trius cameras are provided with three short 'mini B' to female 'A' leads to interface with standard USB leads and a short mini B to mini B lead for direct connection to a Lodestar, Superstar or Costar guider. 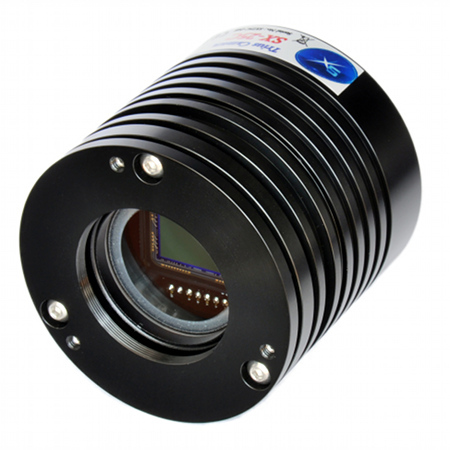 Other features include a low-noise linear cooling regulator with two-stage high efficiency Peltier cooler, a dry Argon filled CCD chamber for better thermal characteristics, a specially manufactured Fused Silica window with 7-layer anti-reflective coating and a unique tiltable front plate to ensure pinpoint stars across the entire field.